Promoted by the national security strategy and the substitution of localization, the engine industry is expected to receive special funds of more than 100 billion Yuan. Over the next 20 years, China’s aero engines and gas turbines market demand are expected to exceed 2 trillion Yuan. Among them, the demand of the military aero engine market is about 300 billion Yuan, the demand for supporting service is about 500 billion Yuan; the demand of the civil aero engine market is about 900 billion Yuan, the demand for supporting service is about 600 billion Yuan; the gas turbine market demand is about 275 billion Yuan, and the corresponding service demand exceeds 255 billion Yuan. 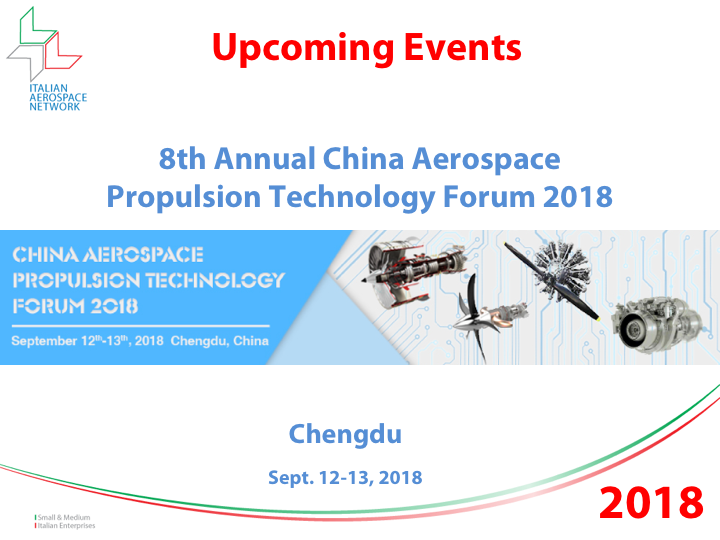 A warm welcome to participate to the 8th Annual China Aerospace Propulsion Technology Forum. If you are interested about this event please full fill the following form to get more info about it.